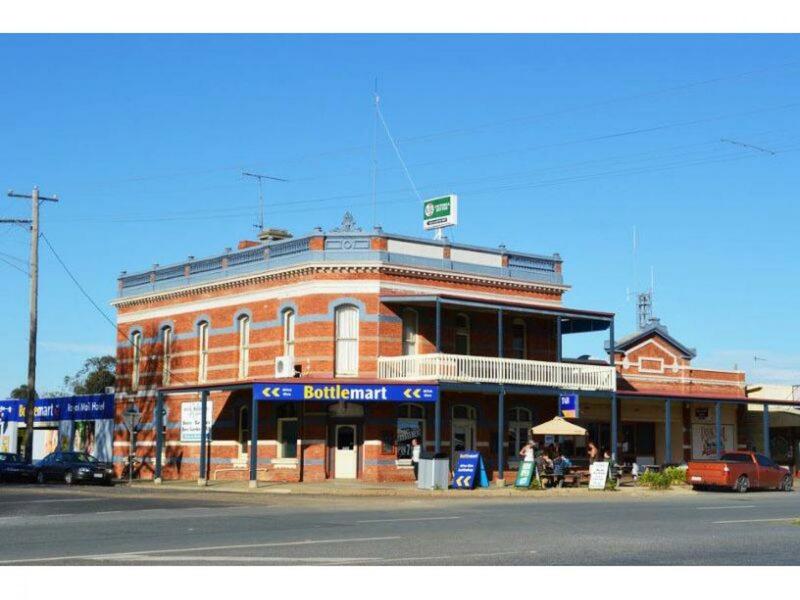 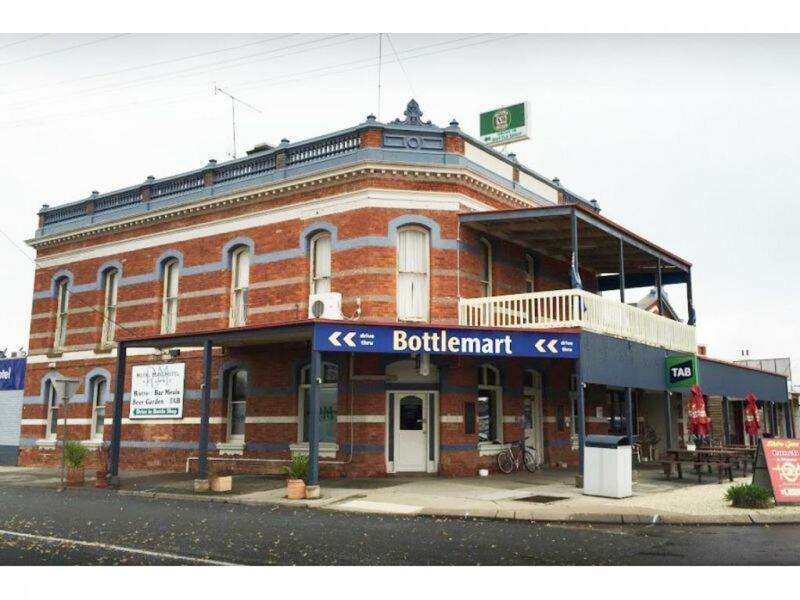 This impressive country Hotel is perfectly positioned on a prominent corner location in the heart of town in a growing agricultural district in Northern Victoria. 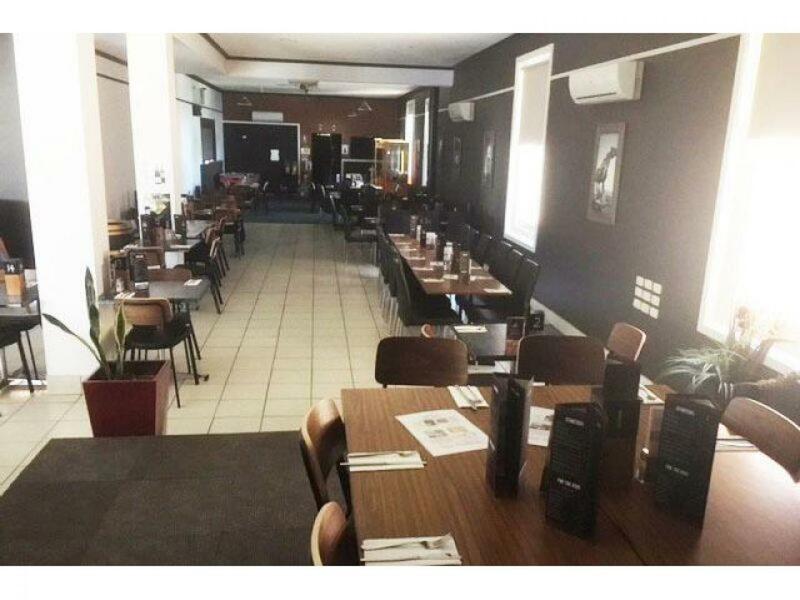 The Hotel boasts a fantastic reputation and has very strong trading derived from it`s multiple income streams. 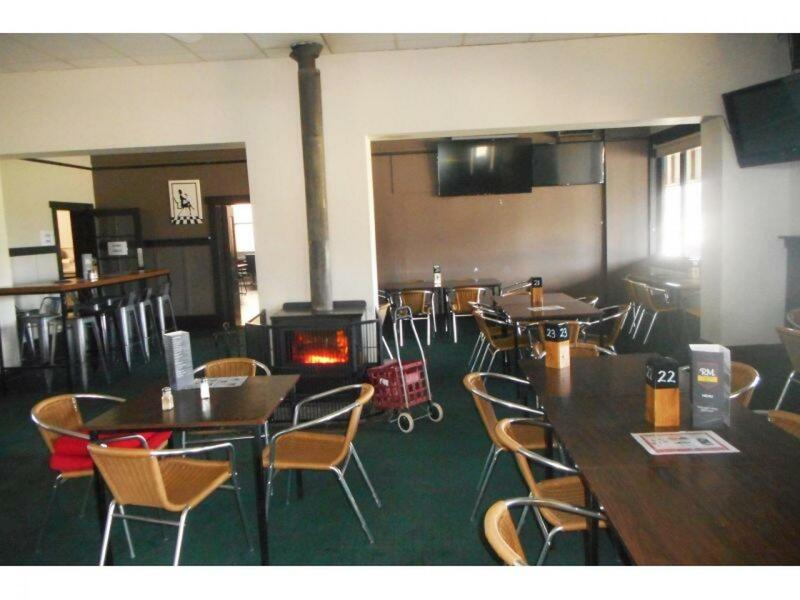 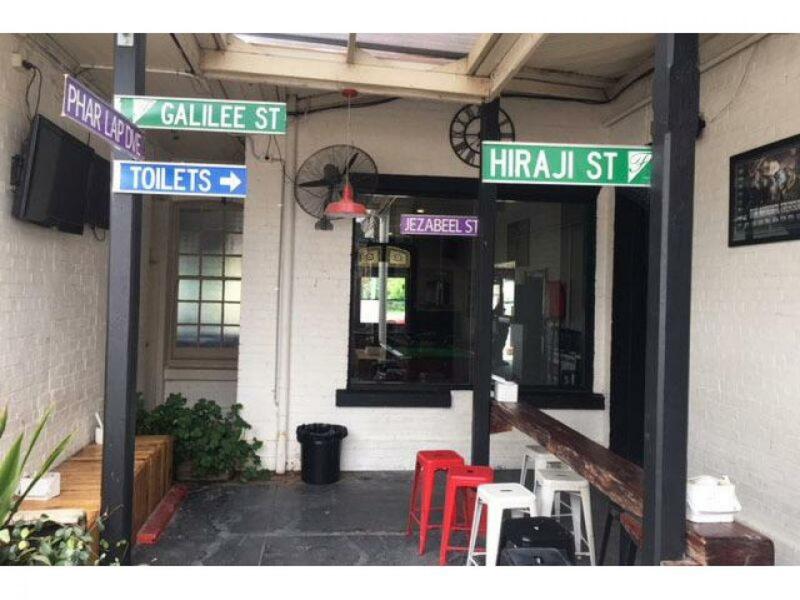 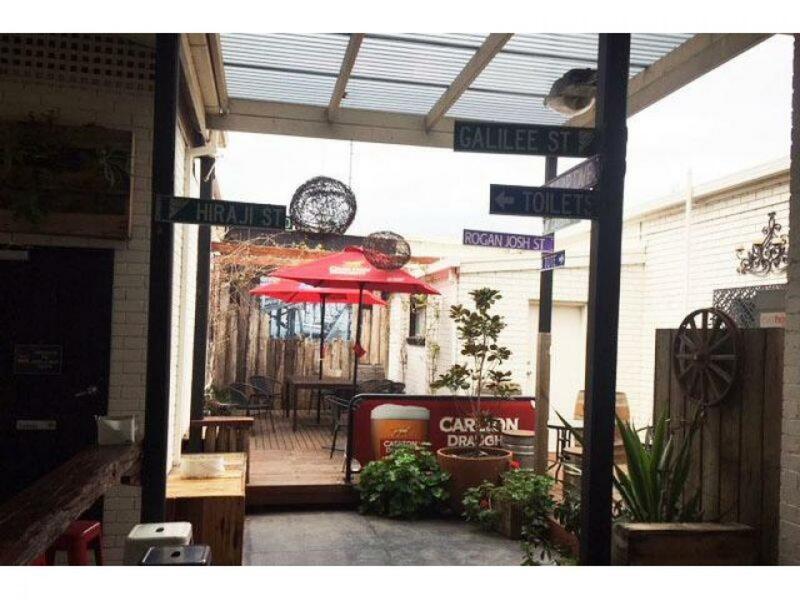 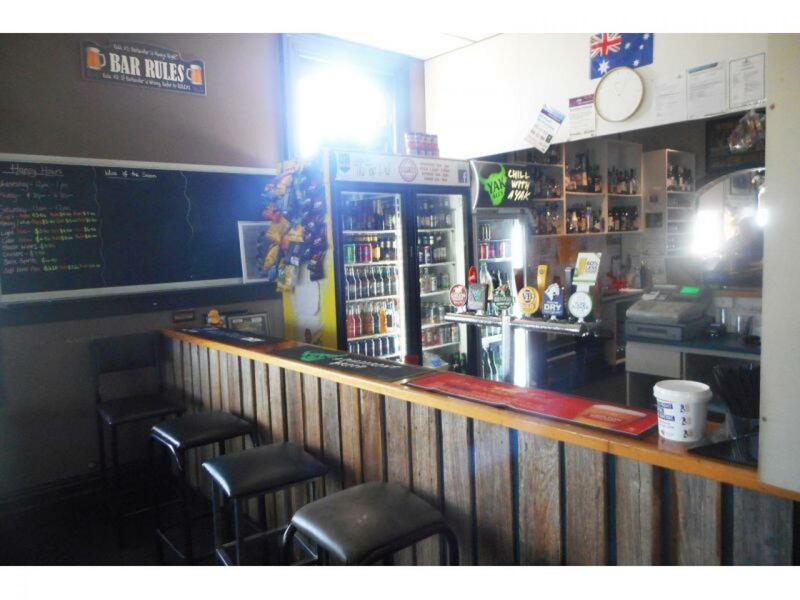 Featuring a public bar, TAB, bistro / dining, commercial kitchen, beer garden, function room, ample parking for patrons, footpath trading, good signage and a popular drive-thru bottle shop. 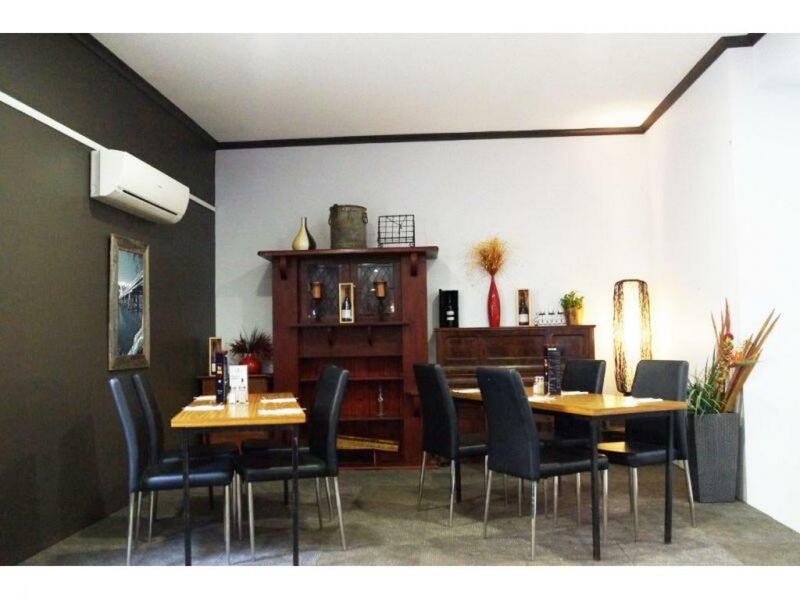 The property also provides ample room for a large family with a 5 bedroom, 2 bathroom plus lounge family residence. 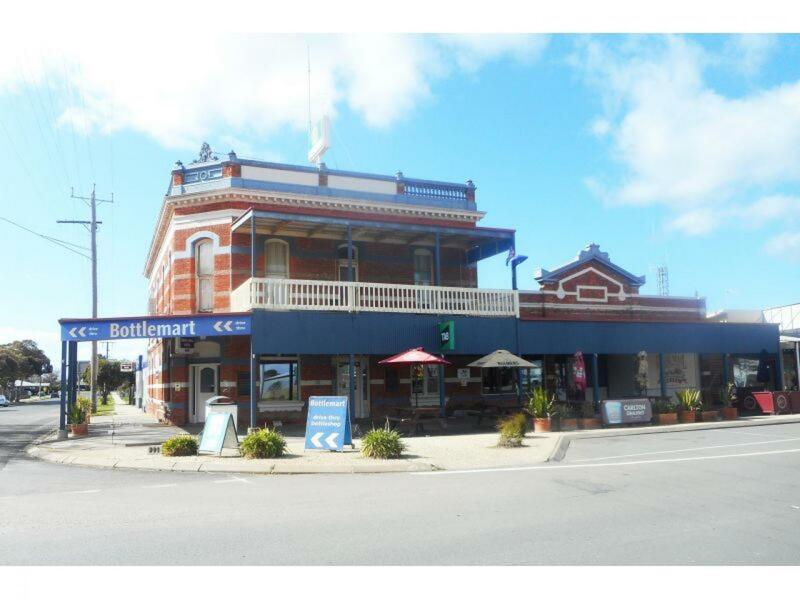 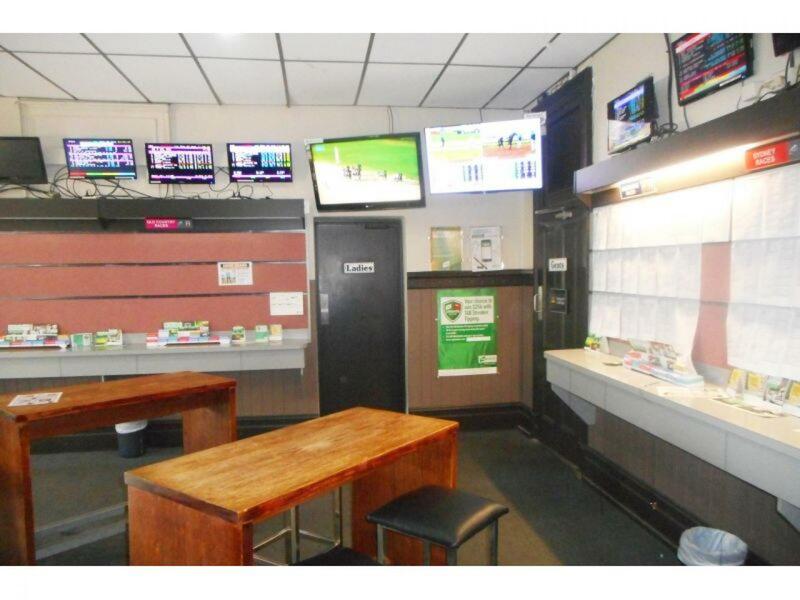 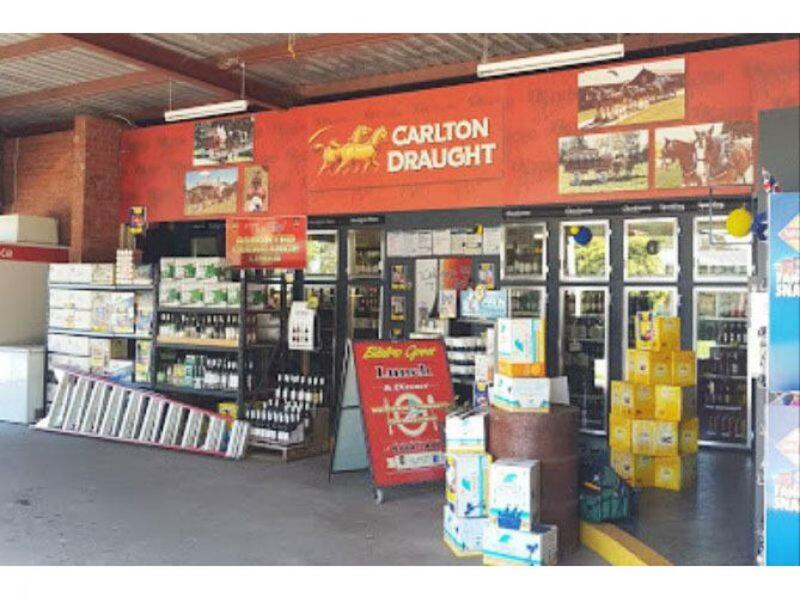 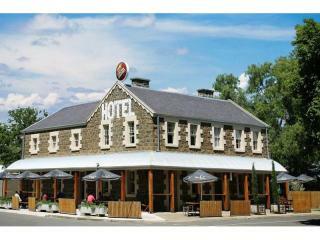 This a wonderful opportunity to build on and existing, well established business. 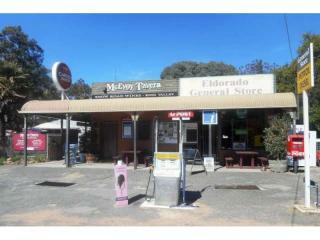 Contact Ian McDonald at CRE Brokers and book your inspection now. 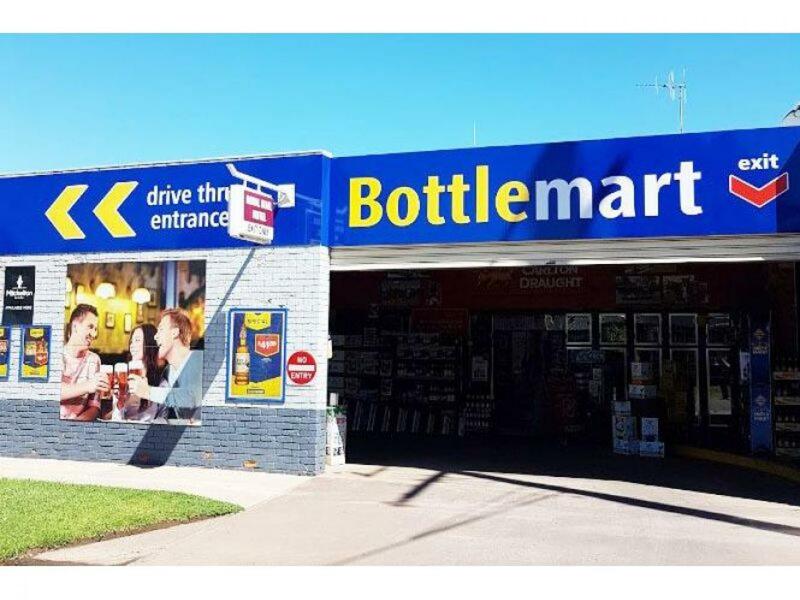 A property of this quality won't be on the market long!